At Cerrowire, innovation is more than just a company philosophy. It is our mindset – every day. 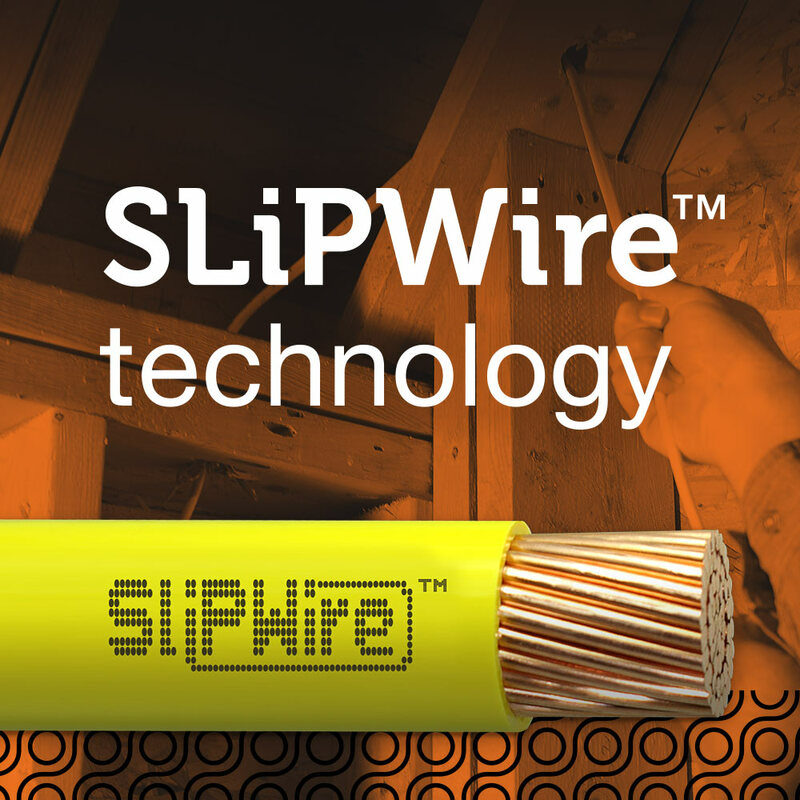 We harness the ideas, passion and expertise of our team to envision – and deliver – wire and cable solutions for the building industry. As a tier-one manufacturer, we do quality copper wire and cable really well. To be your manufacturing partner of the future, though, we know we also must bring additional value to your business. Our industry-focused innovation teams do just that. 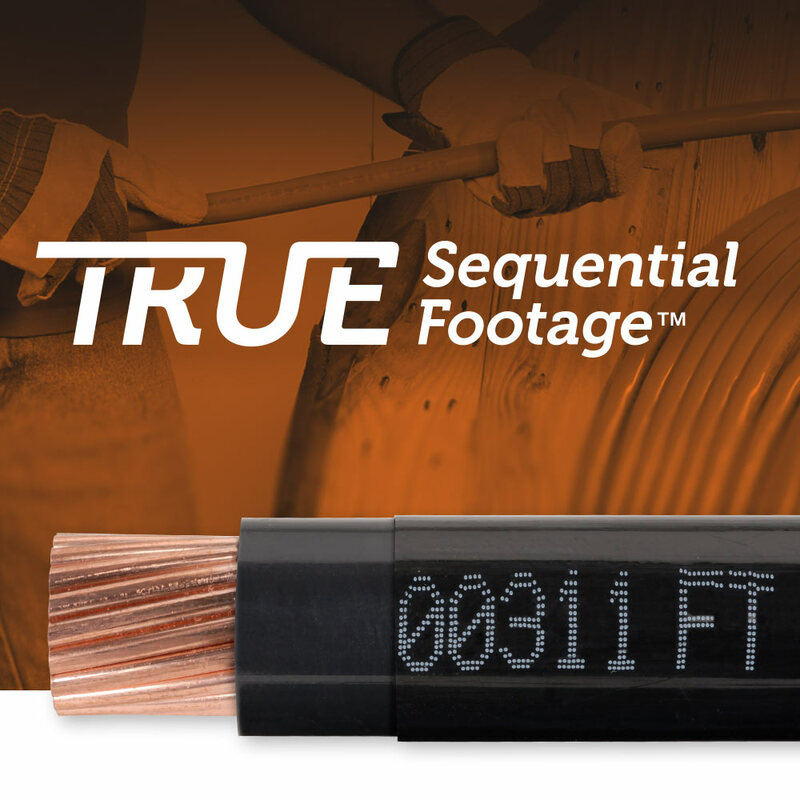 We reimagine technology and processes within the construction supply chain – from the way we produce copper wire in our own plants to the wire and cable handling processes on the job site to product packaging to scrap wire reclamation and disposal. We envision how improvement at each step along the chain can improve the bottom line – ours and yours. 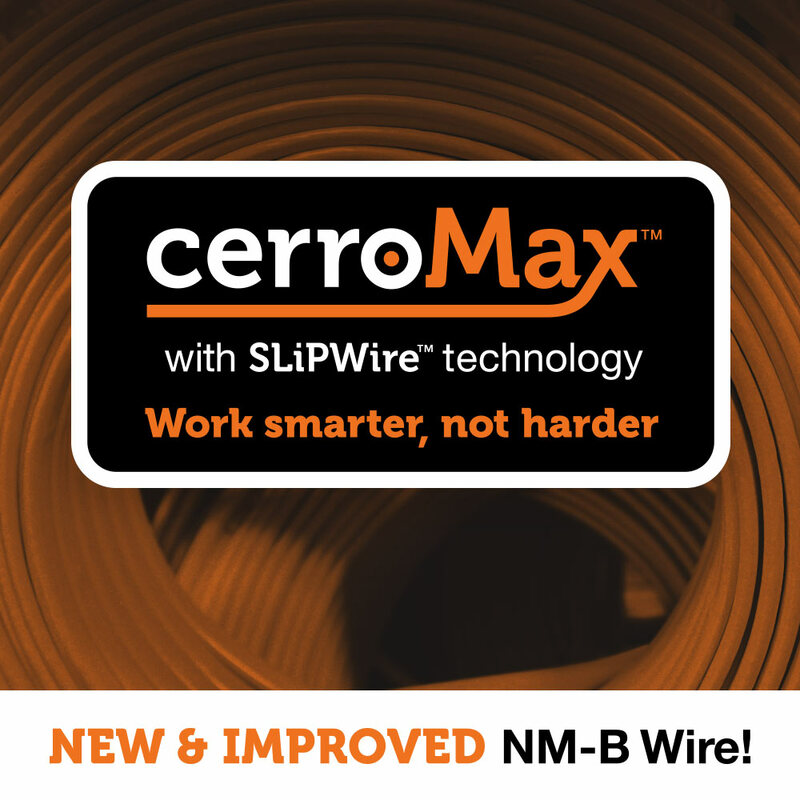 Cerrowire introduces product features, tools and equipment that result in better throughput, more up time, and less scrap and waste. Let us show you how the Cerrowire commitment to quality and innovation can help build your business today. 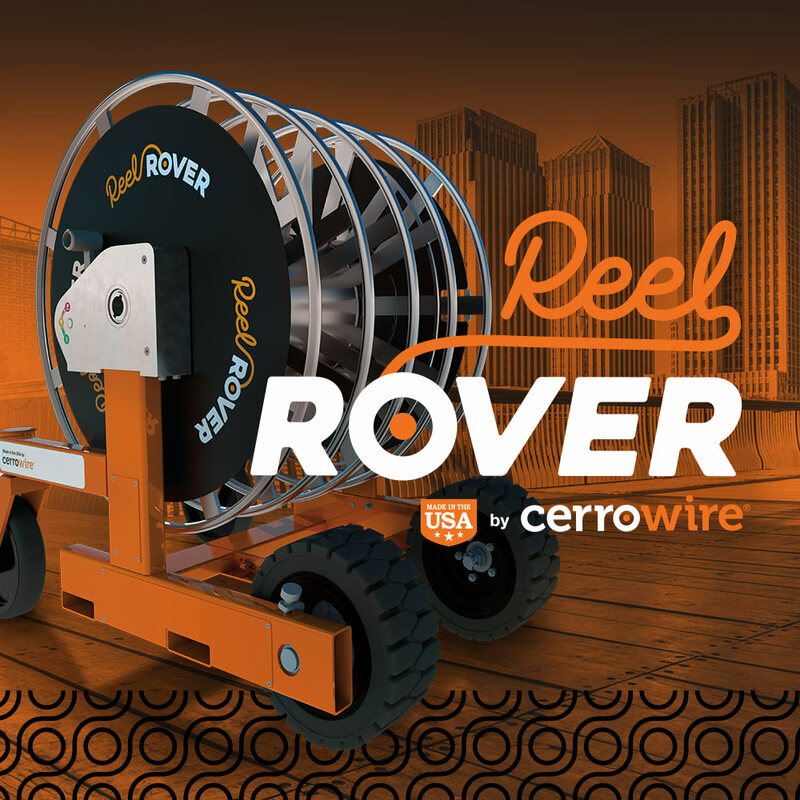 Cerrowire has the wire & cable you need.